The sporting world is filled with ranking systems, scouts and reps telling you who the best players are. Rankings given to prep athletes. These rankings are sometimes given as young as junior high and stay with the athlete while they are growing up. While these rankings and opinions change, there is always going to be an end ranking. A star value given to that player after they leave college to pursue their NFL dreams. 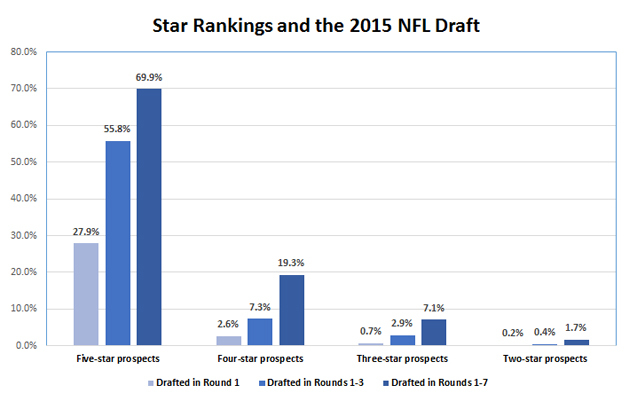 Geoff, along with many others, are tracking to see trends, and are bringing an answer to the long asked question: “Do 5-stars get drafted more than 2-stars?” Any sports fan will love to see the results! Check out the full analysis here! 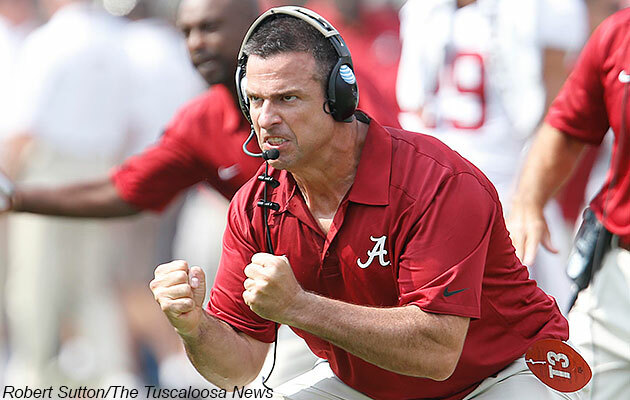 National Signing Day for the 2015 high school football class is less than a month a way. With teams making a push to get the top prospects, our friends at Rivals.com take a close look at the top uncommitted candidates from each region! 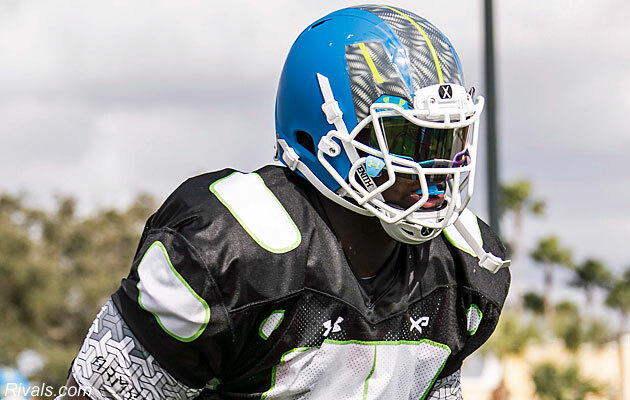 Where these players land will shape the landscape for college football’s incoming classes. Find out who Rivals is most excited about seeing where they land here! The Under Armour All-American Game last week gave many colleges an opportunity to look closer at their incoming prospects. 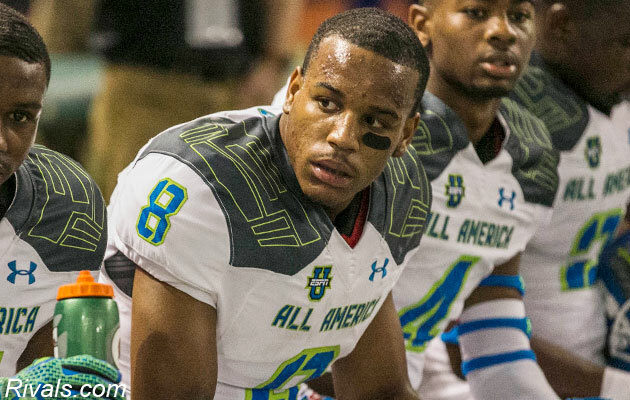 While players like Byron Cowart, Damien Harris, and Iman Marshall have been touted by ScoreStream and others all season, who else did Rivals.com think showed they will have instant impact in college? Go here o see the Rivals.com Instant Impact list!